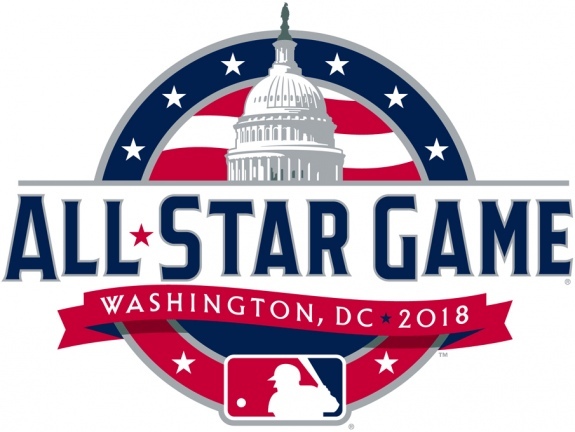 While the annual All-Star Game signifies the ceremonial midway point of the Major League Baseball season, every team has technically played more than half of their regular season games. During the opening months of the season, April and May, standings generally mean little. But this year, the Boston Red Sox early run may have provided enough cushion for the remainder of the season. As teams move into June trends start to make sense. Which teams are overachieving? Which teams are all but mathematically eliminated? Have injuries taken a toll? Have any young stars made an impact? In July, division standings become extremely relevant. Trades like Manny Machado to the Los Angeles Dodgers could change the complexion of the season. Will others follow? With two and a half months to play, these standings could offer a glimpse at the October landscape. So, if the season ended today, here's how the playoff picture would look. Are your favorites teams listed?